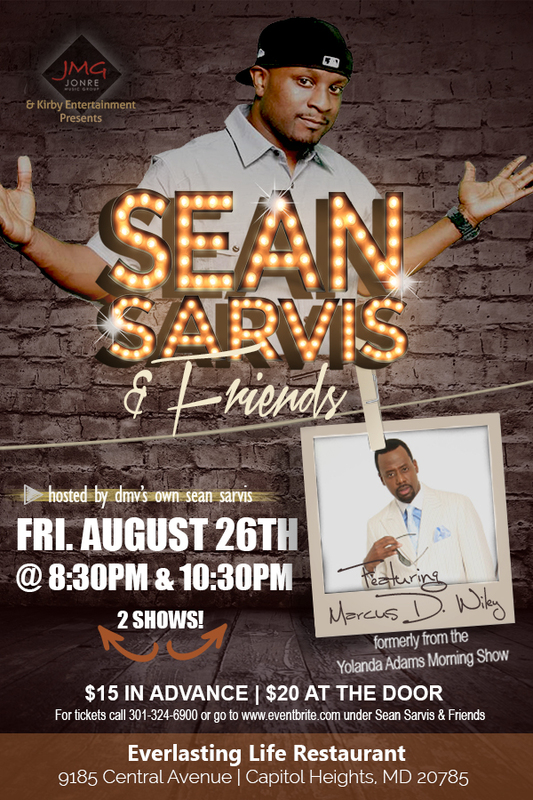 HomeBeltway BuzzSean Sarvis & Friends comedy show this Friday! Looking for some good clean fun? 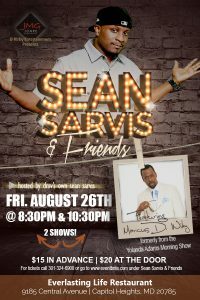 Check out the comedy show, Sean Sarvis & Friends this Friday, Aug 26.T here will be two shows (8:30 p.m./10:30 p.m.) at Everlasting Life Restaurant in Capitol Heights, Maryland. 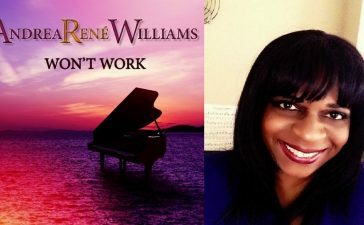 The show will feature Marcus D. Wiley, former co-host of The Yolanda Adams Show. 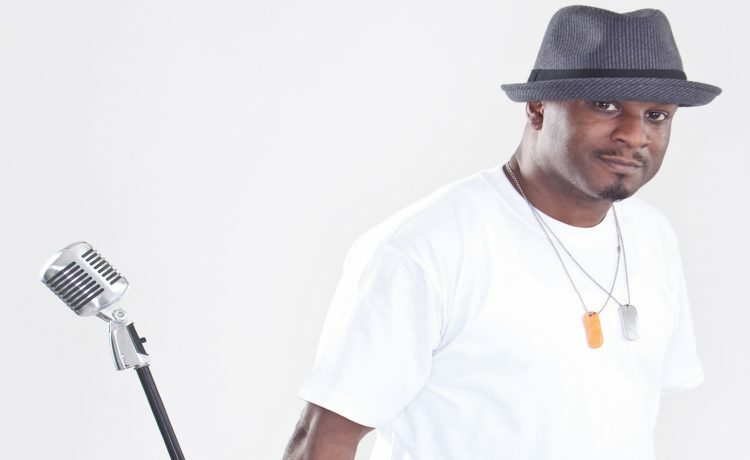 Sean Sarvis is is a writer, producer, director and a professional stand up comedian. 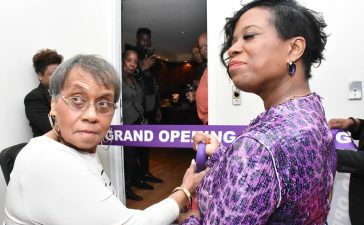 Sean has been seen on BET’s Comic View, Clubs, Colleges, Universities and Military Bases nationwide. He’s done the Radio One Family Comedy Tour and HBO’s Def Comedy Jam. 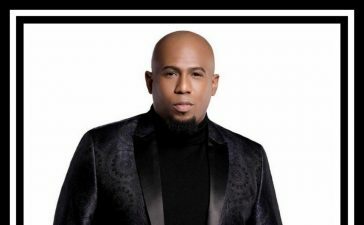 Sarvis is also the creator and founder of the “Gospel Comedy Praise” tour that has performed at many churches. Tickets are $15 in advance and $20 at the door. 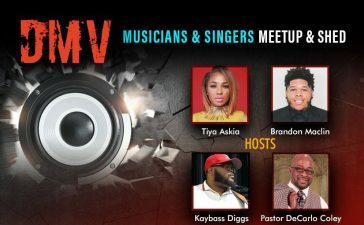 For tickets call 301-324-6900 or go to eventbrite.com under Sean Sarvis & Friends.